1. 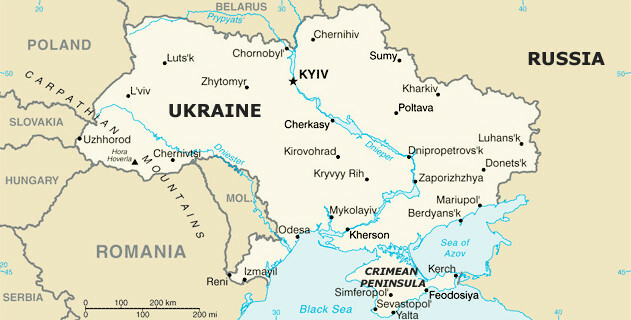 Christian Science Monitor: Fred Weir, Behind Ukraine-Russia naval tensions, a more brutal economic war. Trade ties with western Europe haven’t matched Ukraine’s hopes. That gives Russia extra leverage over a neighbor with whom historic bonds run deep, even amid the current situation off the shores of Crimea. 2. Intellinews.com: Ben Aris, Did Ukraine provoke the clash in the Sea of Azov? 4. 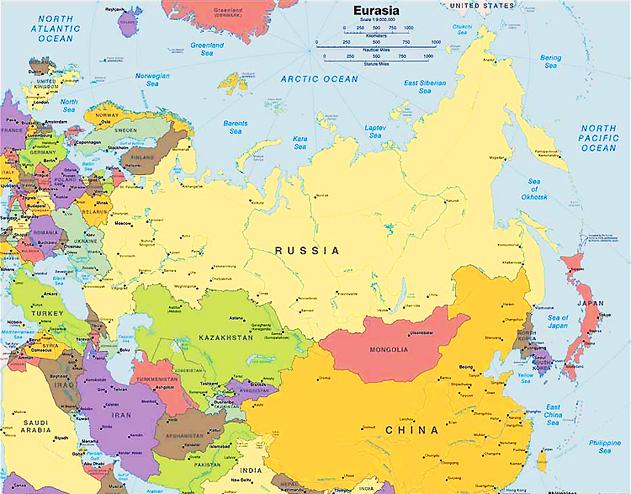 Russian and Eurasia Politics: Gordon Hahn, Sobyanin: Putin’s Successor? 5. Intellinews.com: “Unfortunately, this film will remain relevant for a long time,” – director Vitaly Mansky. The latest film by Vitaly Mansky revisits rare behind-the-scenes footage of Operation Successor and chronicles Vladimir Putin’s rise to power. 6. Moscow Times/Bloomberg: Leonid Bershidsky, Russia Needs a Better Post-Putin Vision . No one appears to have a compelling plan for the post-Putin future. 8. Meduza: ‘Russia Today’ chief editor says the Kremlin helped free a rapper from jail. 9. 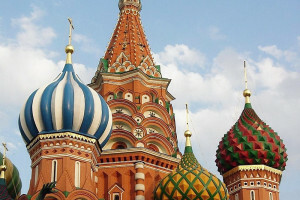 Financial Times: Russia plots first euro debt issuance in half a decade. Move is sign Moscow is moving away from US dollar market on sanctions fears. 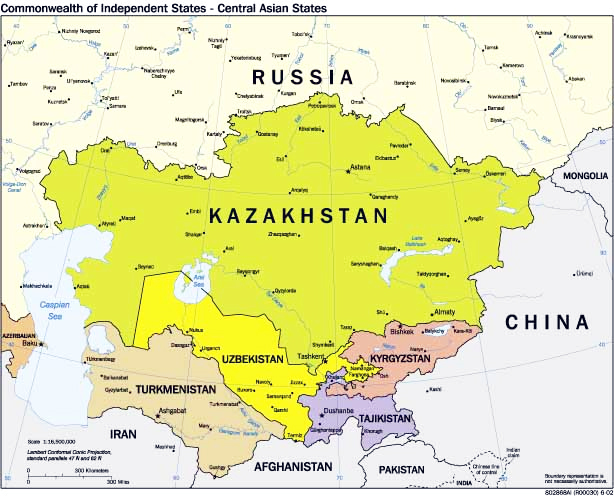 10. www.rt.com: Russia-led Eurasian Union notches up major success in dumping dollar in favor of national currencies. 11. TASS: Tests enough to back theory on Magnitsky’s poisoning, Russian prosecutors say. 12. PONARS Eurasia: Mariya Omelicheva and Lawrence Markowitz, The Nature and Sources of Terrorist Threat in Russia: An “Armed Underground” or ISIL? 13. The National Interest: Jonas Driedger, The Coming War over Ukraine? The danger of escalation is real and must be treated as such. 14. TASS: Izvestia: Ukrainian Kerch Strait provocation ends in failure. 15. TASS: Media: What awaits Ukraine after the Kerch Strait provocation. 16. TASS: Medvedev sees Poroshenko’s chances of winning presidential election as zero. 18. Facebook: Ivan Katchanovski, Kerch incident. 19. Intellinews.com: Kyiv’s imposition of martial law will hurt Ukraine’s economy. 21. Atlantic Council: Q&A: Russia Attacks Ukraine Again. 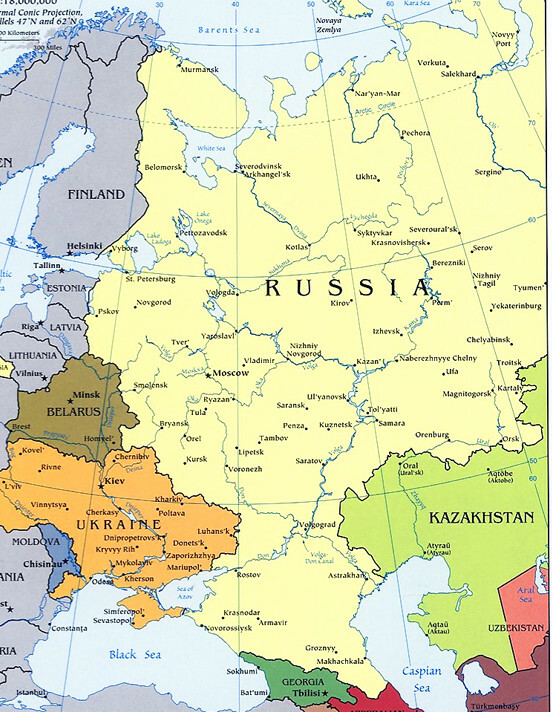 How Should Ukraine, NATO, and the West Respond? 24. New York Times editorial: Russia Attacks Ukrainian Ships and International Law. A provocation that could tighten Russia’s illegal hold on Crimea. 25. Washington Post editorial: Russia’s escalation against Ukraine shows how little Putin worries about the West. The blatant act of war calls for strong condemnation from the U.S. president. 26. Washington Post: Anne Applebaum, Russia’s latest attack on the Ukrainians is a warning to the West. Moscow is counting on our passivity. 27. Washington Post: Jennifer Rubin, Trump’s weakness begets Russian aggression. 28. Bloomberg: Eli Lake, Putin Will Understand Only One Response: Escalation. Russia’s president cannot be allowed to attack another country to solve his own domestic problems. 29. Washington Post: THE NEW ARCTIC FRONTIER. As the ice melts, U.S. prepares for possible threats from Russia and China. 30. Washington Post editorial: Russian election hacking wasn’t as bad in 2018. That’s no excuse to sit back and relax. We must prepare for the 2020 elections. 31. TASS: Izvestia: Despite tough prison conditions, Butina stays strong. 32. Interfax: Russian citizen Butina again switched to solitary confinement in U.S. can take walks only at night.